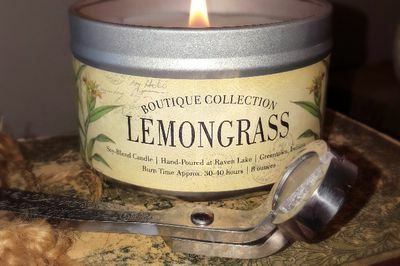 Enter your email address below to receive a notification when Raven Lake Originals Candles starts accepting new sign-ups! 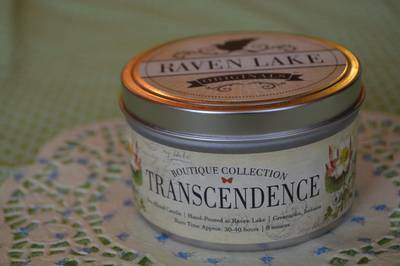 Enter your email address below to receive a notification when Raven Lake Originals Candles is accepting new sign-ups again. We ship every month on the 8th. All orders must be placed by last day of the month prior. 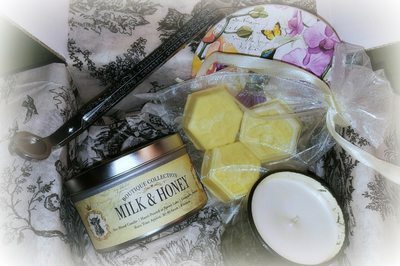 Lovely candles to delight your senses! Each month you will receive a carefully curated box filled with highly fragrant hand-crafted candles, candle accessories, and other goods that will delight your senses. 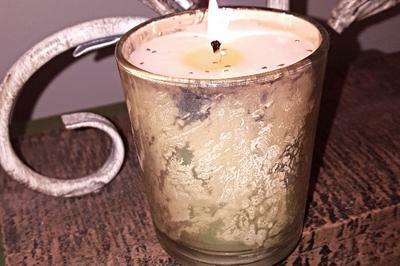 Our candles are hand-poured in small batches with attention to detail. We are sure you will love our monthly offerings and we look forward to creating new boxes for you each month.